IMAGINE-IT KID™ is an after-school enrichment program primarily operating in Thousand Oaks, Calabasas, Simi Valley, and Ventura, CA. Our program focuses on providing quality education in the fields of engineering, mechanics, animation, and film to students from preschool to middle school grade. 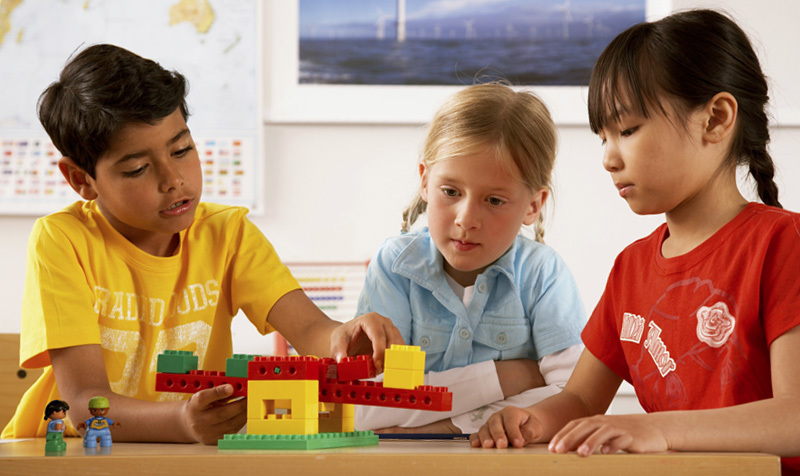 To make that education as practical and enjoyable for these young minds as possible, we’ve selected LEGO® bricks as our primary educational tool for their availability, instant appeal (what child doesn’t love playing with LEGO® bricks? ), and versatility in all the above fields. In this way, your children develop skills, abilities, and talents they would have no other opportunity to learn at their age, and have a blast while they’re doing it! 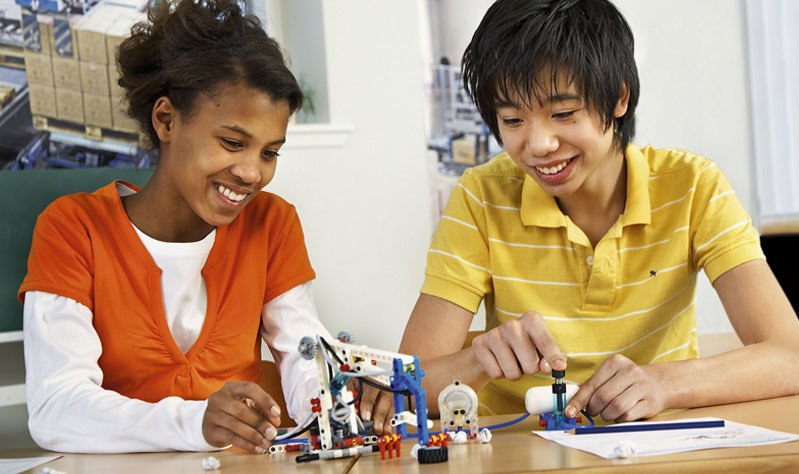 So if you would like your child to become an IMAGINE-IT KID™, check our current LEGO Engineering, Early Learning, and BrickFilm class schedules for which schools we currently teach at. There you can download flyers with enrollment information or follow links to our schools and enroll through them. Online Enrollment is also available for those who prefer that means. We are interested in any opportunity to reach even more schools within our area, so if your school isn’t on our list and you want to be involved in our classes, contact us at imagineitkid@gmail.com and feel free to let us and your school know of your interest. And to look at past LEGO® projects our students have made, have a peek at our Project Scrapbook and Imagine-It Kid Studios pages. We are also looking to increase the variety of programs and fields we teach, which is why we’ve created some “Coming Soon” pages for class ideas. For instance, if your child is fascinated by how robots think and operate, have a look at our upcoming NXT Robotics program. Let us know if these are programs that your child would love to be involved in. To learn more about the people behind the IMAGINE-IT KID ™ name, have a look at our Staff page. If you have questions about our classes, locations, supplies, and other general information, check out our FAQ page or contact us at imagineitkid@gmail.com, and we’ll be happy to assist you. And keep track of our updates and new developments through our Twitter, Facebook, and YouTube accounts.